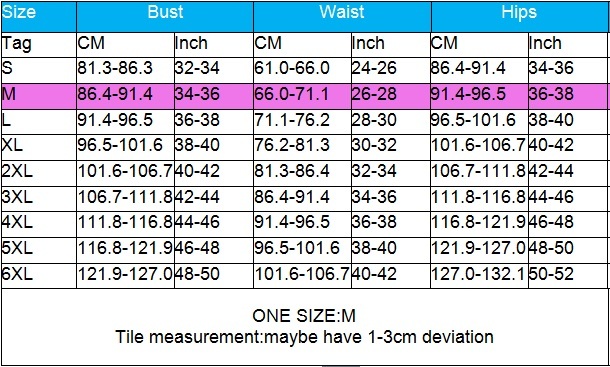 Please note that the cloths may vary by approximately 1.18 inch in the specified measurements.Normally all the china size is small than US EU size. 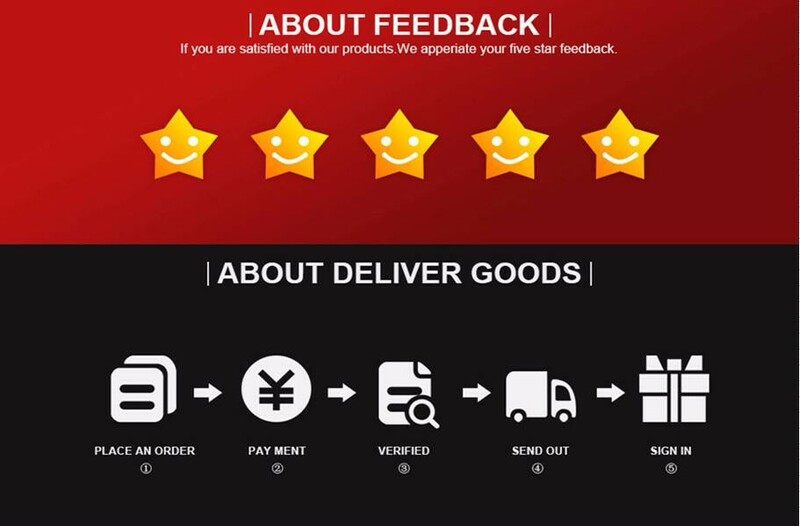 1,We will give refund if buyer return the items within 15 days of you receipt the parcels for any reasons.However,the burer need to make sure that the items returned are in their original conditions. 2,Beside,the buyer should be in charge for shipping fees. working days to prepare your order according to our numerous orders every day. 2,Free Shipping by China post air mail to most country . 3,we also could send by DHL,TNT and other express. 4,DHL,TNT express shipping susually take 3 to 7 working days. 5,China post air mail time as below form.